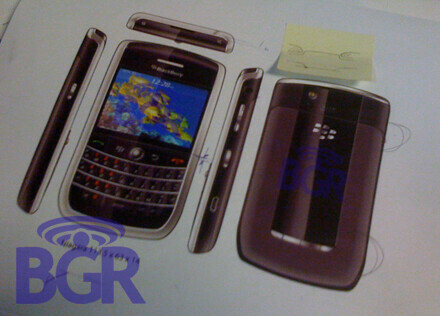 BlackBerry 9630 Niagara heading to Verizon as a World Edition? So if this is getting a newer OS, won't the Storm get an updated OS via a OTA download? Isn't OS just a matter of software?